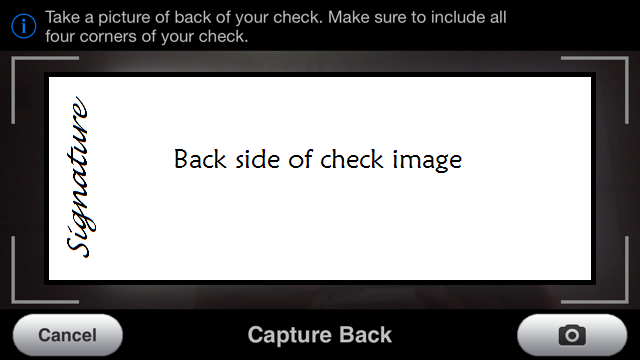 Deposit your checks anywhere; anytime. 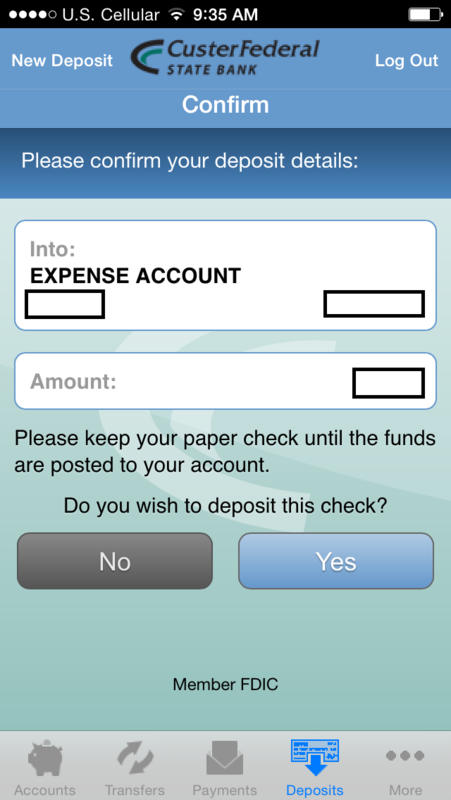 With the mobile deposit feature available through the Custer Federal State Bank mobile app, depositing checks from anywhere is safe and simple. 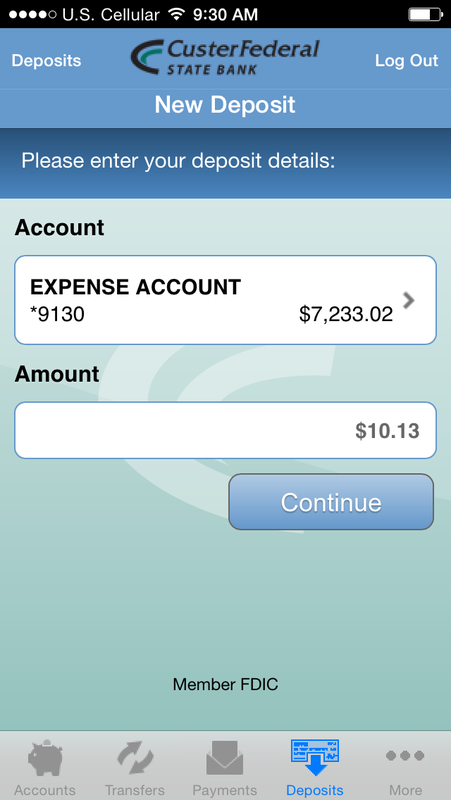 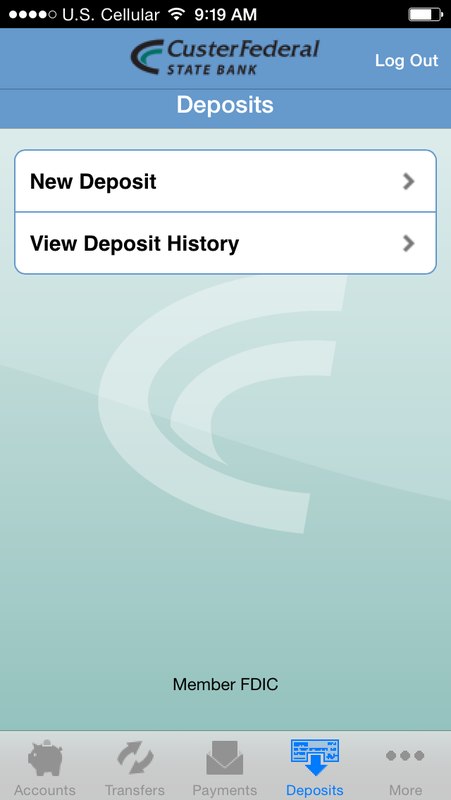 Using Mobile Deposit Click on an image to enlarge. 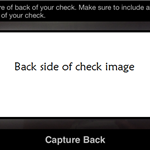 Safely store all checks until a confirmation of deposit has been received. 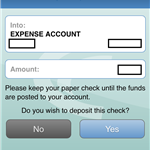 Once a confirmation of deposit is received, safely dispose of each deposited check. 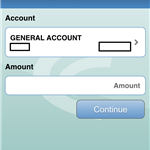 Data and messaging rates may apply. 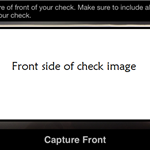 Contact a representative for details. 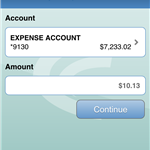 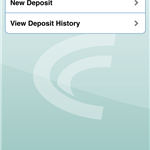 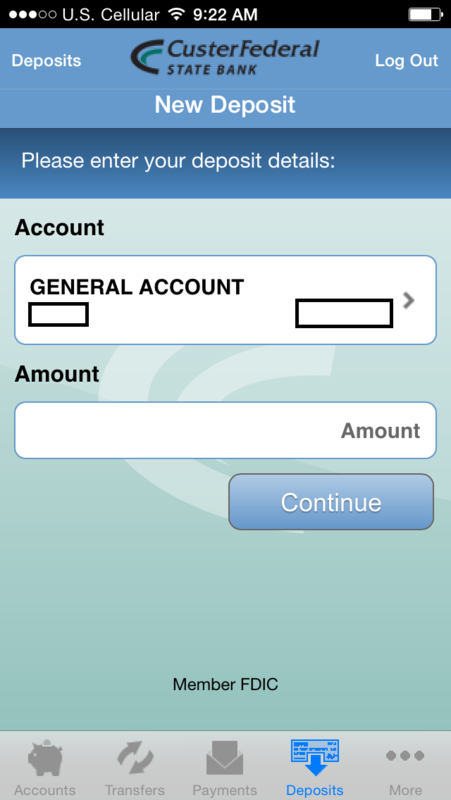 NOTICE: Due to changing regulations on mobile check deposits, please ensure each check being deposited through the Mobile Deposit feature of your Custer Federal State Bank app is endorsed with your name, the phrase "For Mobile Deposit Only", and either "Custer Federal State Bank"or the account number to which the check is being deposited. 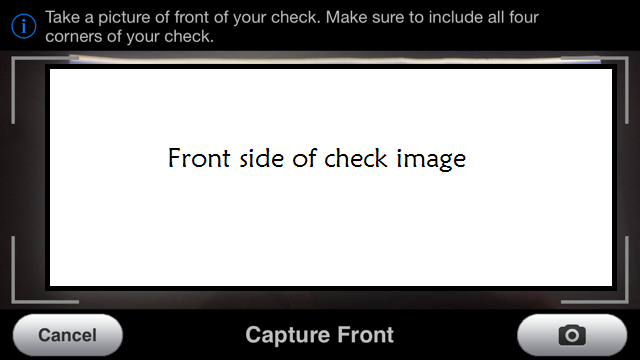 For reference, look at the image posted below.